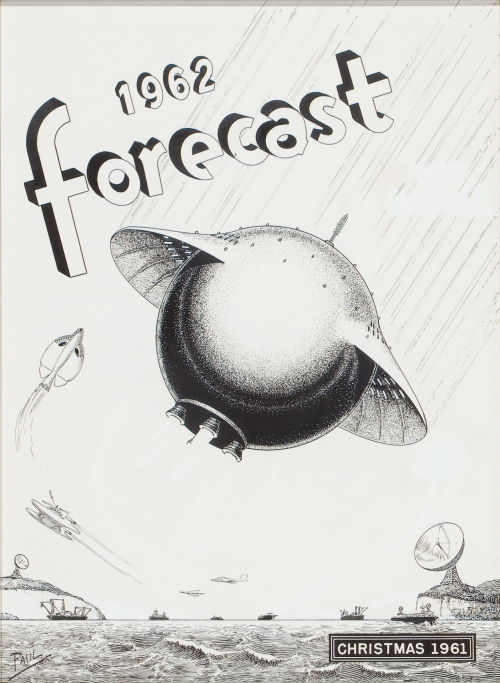 Forecast magazine cover by Frank R. Paul, ink on paper. 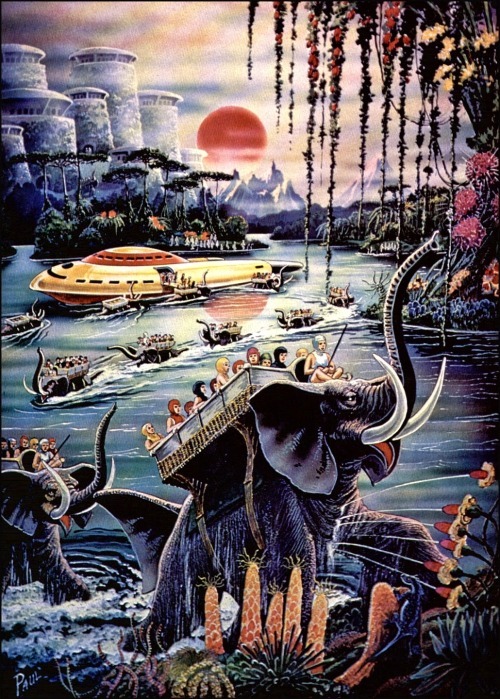 This entry was posted in Front Page and tagged art, frank r. paul, illustration, Posthorn, Repost, scifi, Tumblr on 04/12/2018 by John. This entry was posted in Front Page and tagged frank r. paul, illustration, Posthorn, Repost, scifi, Tumblr on 08/11/2016 by John. 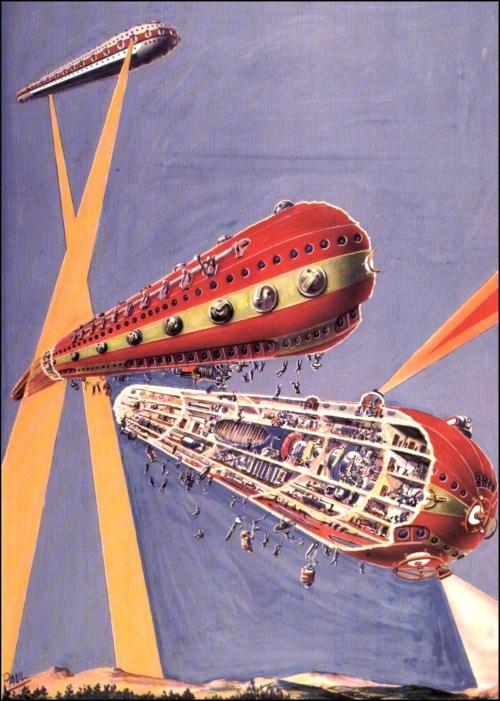 This entry was posted in Front Page and tagged frank r. paul, illustration, Posthorn, Repost, scifi, Tumblr on 11/04/2014 by John. 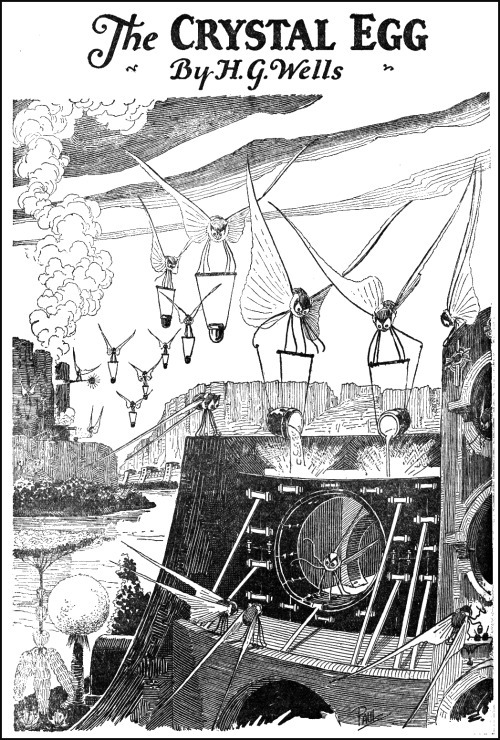 This entry was posted in Front Page and tagged art, frank r. paul, illustration, Posthorn, Repost, scifi, Tumblr on 10/07/2013 by John. 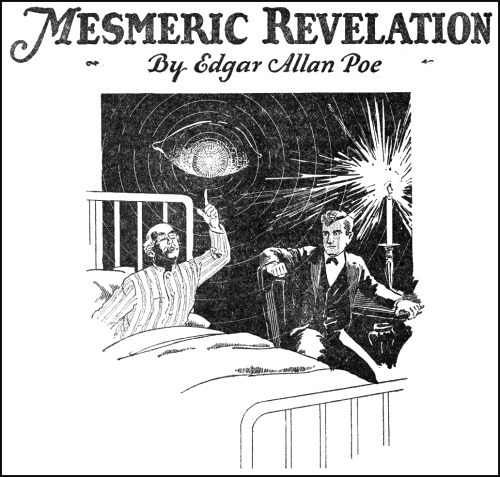 This entry was posted in Front Page and tagged art, Edgar Allan Poe, frank r. paul, h.g. 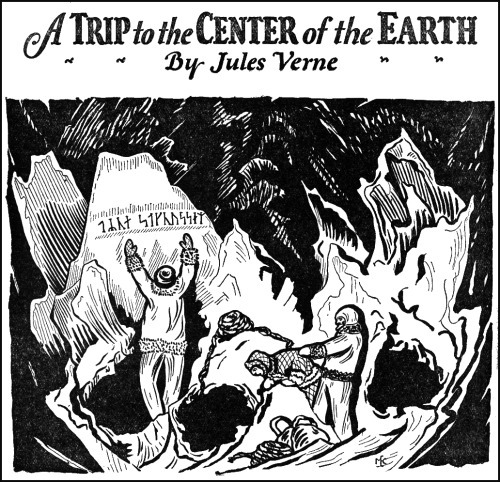 wells, illustration, jules verne, lit, Posthorn, Repost, Tumblr, vintage on 30/04/2013 by John. 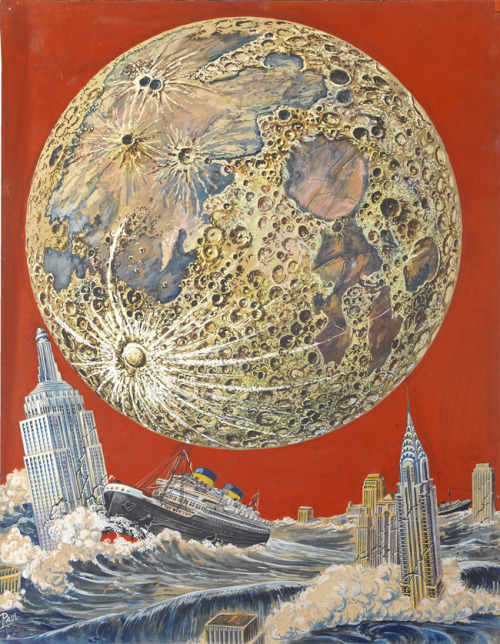 “Apocalyptic New York” by Frank R. Paul. 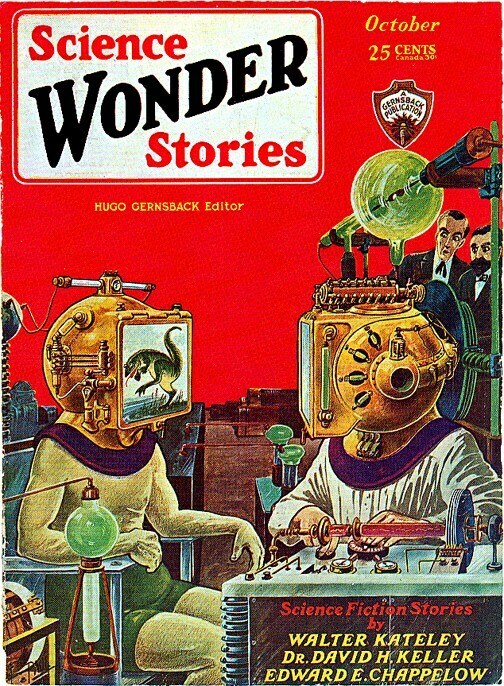 Cover for Feb. 1933 issue of Wonder Stories. 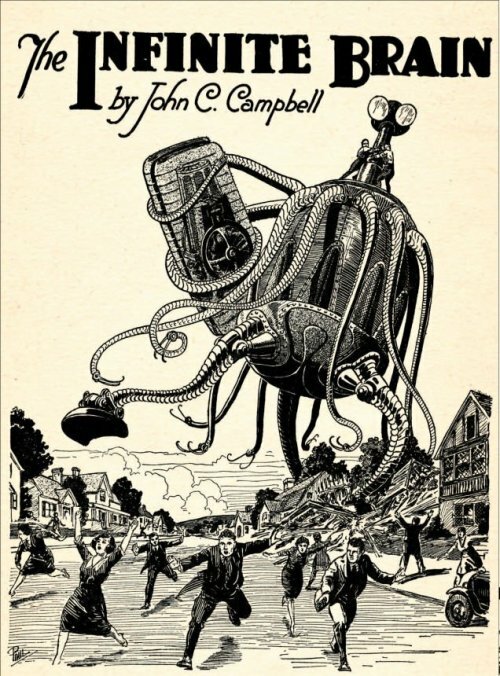 Via 50 Watts, which has posted a great gallery of Paul illustrations. 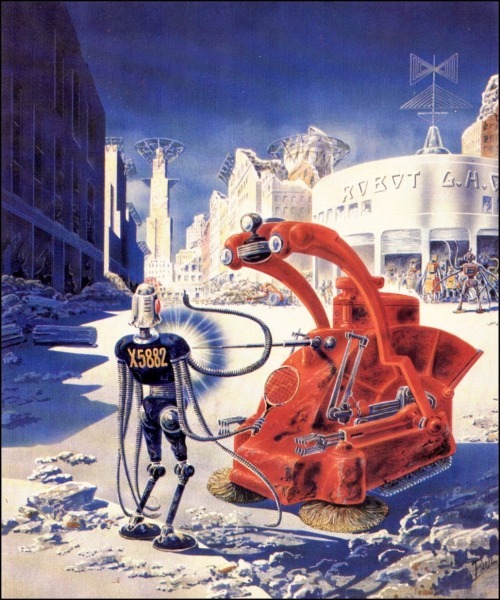 This entry was posted in Front Page and tagged Apocalyptic New York, art, frank r. paul, illustration, moon, new york, Posthorn, Repost, science fiction, scifi, Tumblr, wonder stories on 07/09/2012 by John. 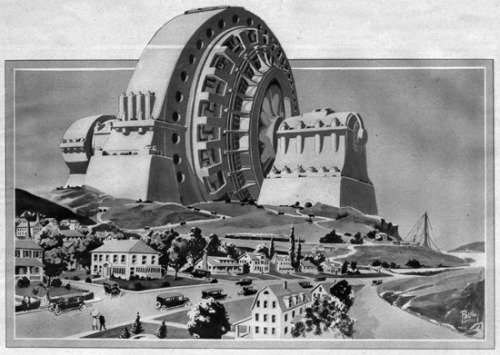 From the October 1922 issue of Science and Invention magazine: famous science-fiction pioneer Hugo Gernsback’s proposed 1,000 foot tall monument to electricity. 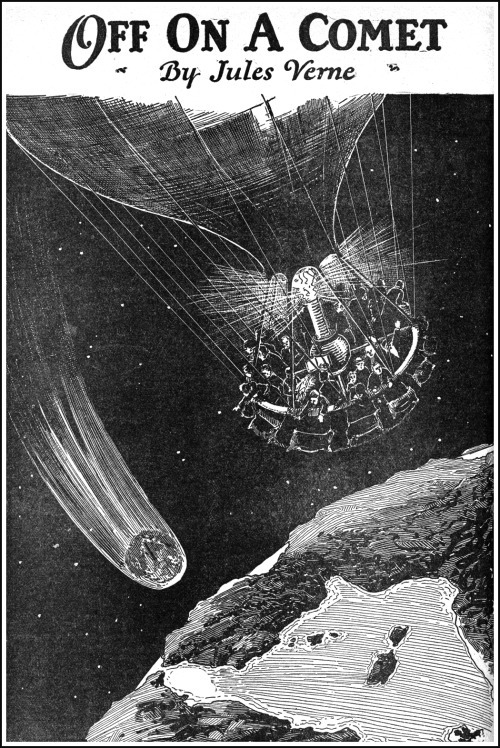 Another early SF pioneer, Frank R. Paul, created the illustration. 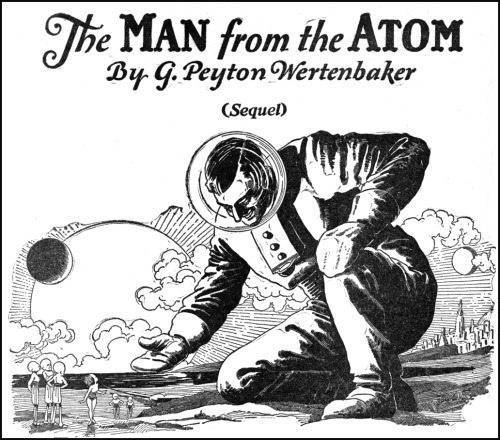 Four years later Gernsback would launch the first science fiction magazine, Amazing Stories. 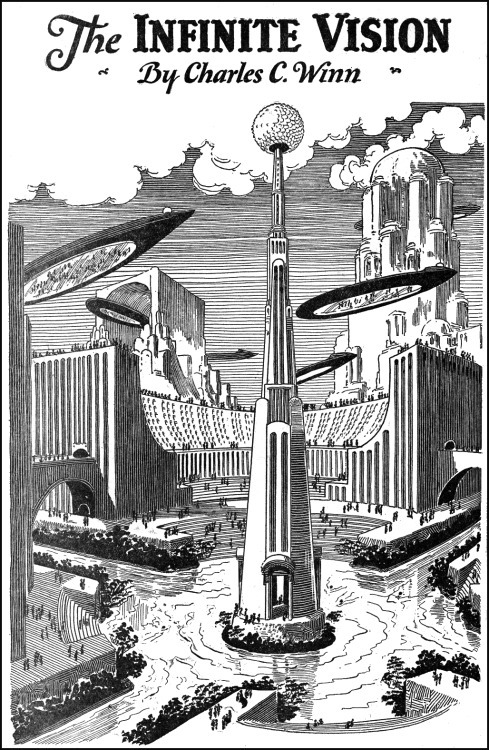 This entry was posted in Front Page and tagged architecture, frank r. paul, hugo gernsback, illustration, Posthorn, Repost, scifi, Tumblr on 03/05/2012 by John. 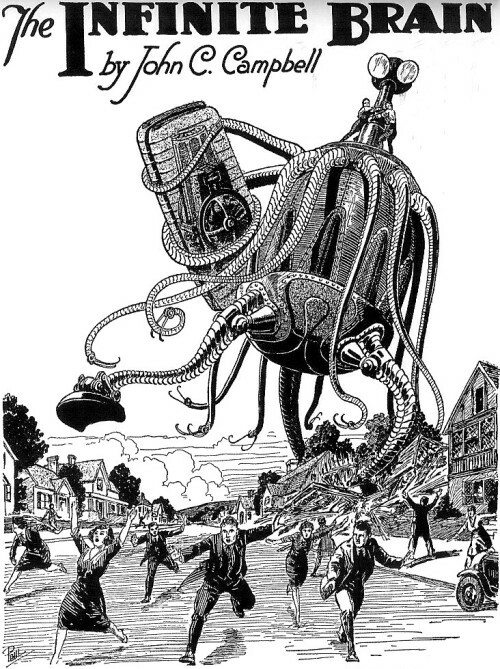 Illustration by Frank R. Paul for “The Infinite Brain”, from the July, 1939 issue of Startling Stories. 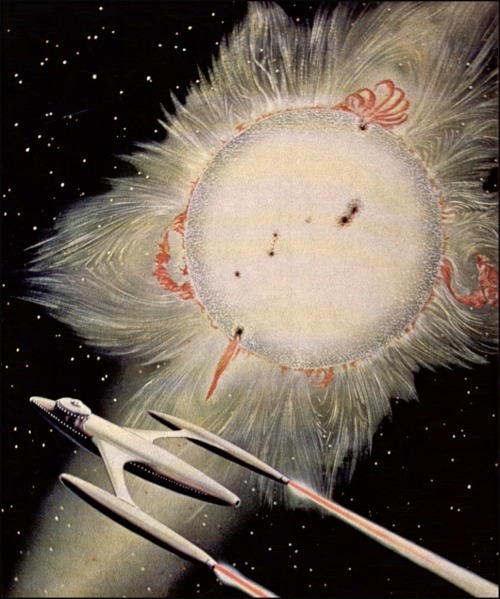 This entry was posted in Front Page and tagged art, frank r. paul, illustration, Posthorn, Repost, scifi, startling stories, the infinite brain, Tumblr on 20/03/2012 by John.